M.A., B.A., Cert., I.C.P., P.S.I. for over 20yrs. He began his studies by completing an Honours Bachelors degree in Psychology. Subsequent to this Gerry went on to achieve a Masters in Psychoanalytical Psychotherapy. He has also qualified as a Certified Hypnotherapist with the National Guild of Hypnotherapists. Gerry has a broad range of clinical experience ranging from multi-disciplinary team structures within Mater Misericordiae Hospital Dublin, Lucena Clinic in Tallaght. He has seen clients referred to him by Department of Liaison Psychiatry in the Mater Hospital, and as member of the counselling structure of Shine over a 3yr period. Gerry currently works as a counsellor for Shine and works privately as a practitioner in Wicklow Town.  Gerry is a member of The Association of Psychoanalytic Psychotherapy Ireland (APPI), the Psychological Society of Ireland (PSI).